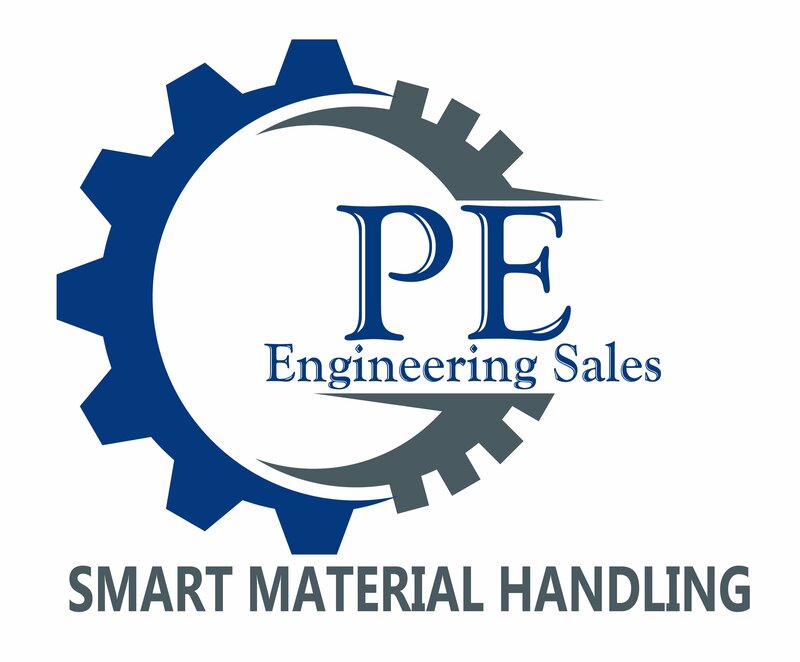 PACLINE is committed to supporting our conveyor resellers and integrators. This page is dedicated to providing you with the newest information on PACLINE conveyor products and applications and other tools to help you represent our products. All of of the materials below can be viewed here or conveniently downloaded to share with your customers or others in your organization. As new tools and materials are developed, we will use this page to give you exclusive access to these resources. If there is any specific information that we can help you with now, please contact our sales and engineering department at sales@pacline.com. Overhead empty carton delivery for Under Armour distribution center. Finishing integrator finds it easy to install our conveyors. PAC-MAX™ conveyor system replaces typical chain on edge spindle conveyor. Simple automation improves productivty by 50%. Conveyor moves parts up to 50 feet long through multiple processes. Conveyor with custom carriers improves output for wood finishing operation. Clean, quiet and safe – the storage and retrieval system for garment handling. Power and Free conveyor for automotive parts finishing. Increase production capacity for gas meter paint finishing system. Inmate property storage system for Canada’s second largest jail. Brief summaries of some recent PACLINE conveyor installations. Some recent PACLINE conveyor installations for paint finishing operations. More recent PACLINE conveyor installations for paint finishing operations. A quick overview of PACLINE conveyor products and key application areas. “We like the Pacline product line because it is simple to design and sell. And when we sell to a customer, we can get in and out very quickly. There are very few issues that come up that would prevent us from getting our final payment in the time expected”.